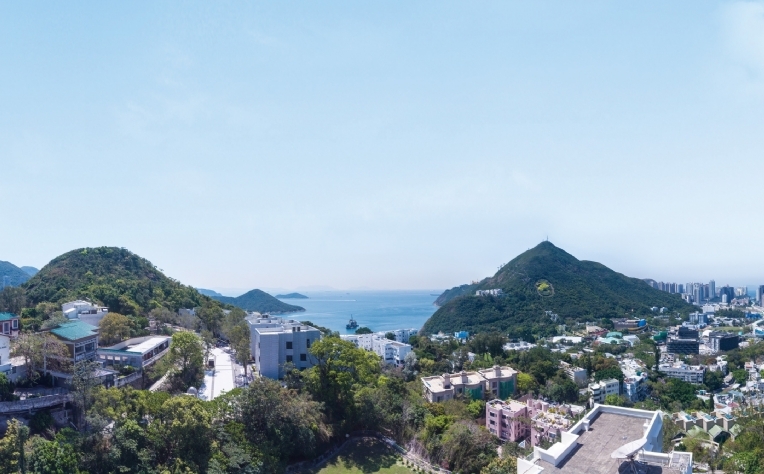 Prestigious residential address, Convenient location – Easily access to the core CBD at about 10-min drive, Single lot – Rare supply and ideal for redevelopment of a detached house, 100% ownership – ready for redevelopment , Located at higher spot level among Jardines Lookout (approx. 180mPD), with excellent wide-open views, Uniqueness – This area is approx. 8,183 sq. ft. in rectangular shape. Enjoys wide open views and high privacy due to its unique location.